Good Morning Taiwan and welcome to my Podcast! 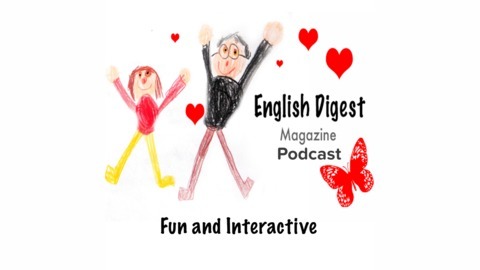 I’m Teacher Ken and this is English Digest Magazine: listening 101. I bring you some of the best, interesting and interactive practices to help you improve and practice your English anywhere and anytime. 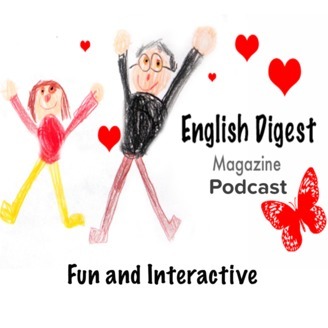 Find out how you can improve your English Today. Today I am going to talk about motivation. Feeling motivated everyday is perhaps one of the most difficult things you could ever do especially if you are doing something that you don’t enjoy. How often do we see people doing something only because it pays the bills. I’ve been there. What about you? Learn how to feel energized and ready to start your day.